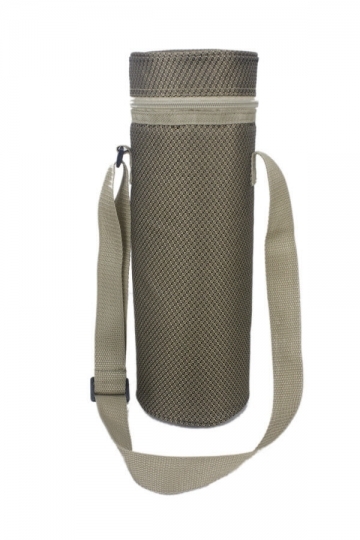 Insulated wine cooler bag – keeps wine cool for up to 4 hours. 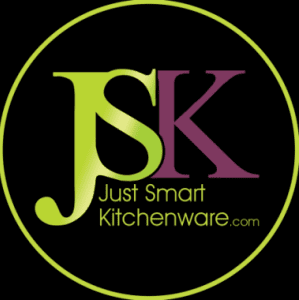 Ideal for carrying wine to restaurants, parties, picnics, festivals, sporting events, beach, travel and events. Perfect gift for the male and female wine lover. Easily transport your favourite bottle of vino to parties, picnics, restaurants, festivals, sporting events, the beach and on holiday with this stylish wine cooler bag. The sleek, pared-back design and neutral tone lends to sophisticated styling, while practical elements such as insulation, simple zip-top opening and an adjustable carry strap make chic alfresco gatherings on sunny days and balmy evenings a real breeze.